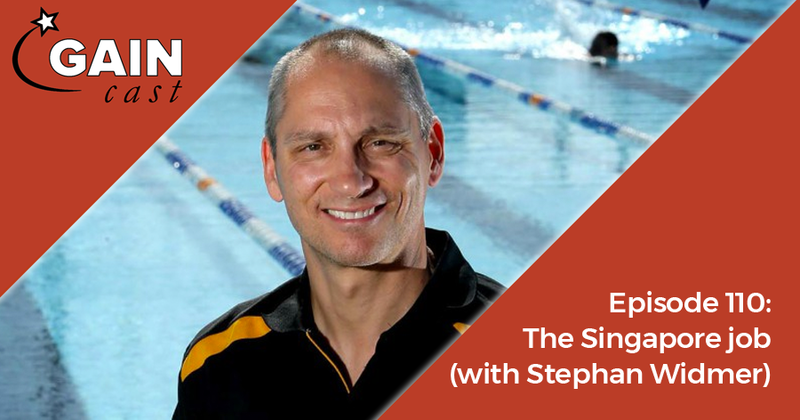 After two decades of coaching Olympic champions and world record holders in Australia, Stephan Widmer took a new job in Singapore as the national head coach and performance director at Singapore Swimming Association. Recently Vern signed on to help him and was out in Singapore this month to start off the collaboration. In this week’s GAINcast Widmer joins us to talk about about setting up a high performance framework, coaching excellence, the role of athletic development in swimming, preparing for competition, and more.